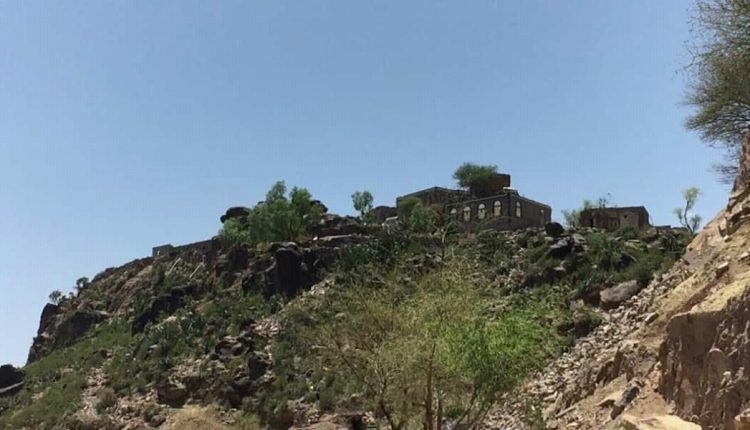 IBB, April 17 (YPA) – Saudi-led coalition warplanes on Tuesday overnight waged three raids on al-Soor village in al-Sha’er district of Ibb province, in conjunction with the coalition mercenaries’ attempt to advance toward it. “The airstrikes hit al-Soor village and the main road in the district,” a security source told Yemen Press Agency, adding that the coalition warplanes continue hover on the area. The fighter jets have been trying since Sunday evening to back the coalition mercenaries’ infiltration attempts towards al-Soor Mountain in the district, according to the source.